Game prep is not an intuitive process for most of us and there are very few resources out there for game masters wishing to learn it. 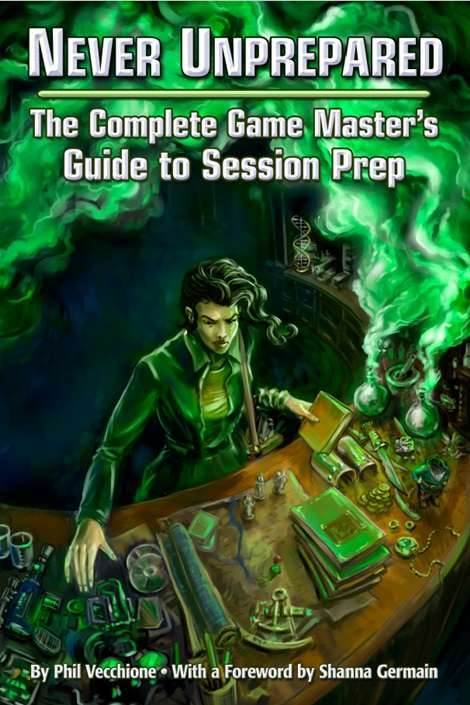 Fortunately Phil Vecchione has come to our rescue with Never Unprepared: The Complete Game Master’s Guide to Session Prep his newest book published by Engine Publishing. Phil is not new to the business of providing game masters with advice and tools to make their game a better place to play. He writes regularly for the gold medal Ennie Award winning blog, Gnome Stew. He has also worked as a project manager on game master aid books such as Eureka: 501 Adventure Plots to Inspire Game Masters and Masks: 1,000 Memorable NPCs for Any Roleplaying Game. So the subject is one he is very familiar with professionally and he has also been an active and dedicated gamer since the early 80s. Never Unprepared tackles game prep from a holistic point of view which allows Phil to explore the process without concerning himself about the particulars of one game or another. This approach is organic and its strength lies in the fact that without focusing on any one game he has written a book which can easily be used for any game. 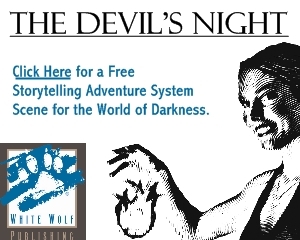 I personally play a great number of games, each of them using wildly different mechanics (World of Darkness games, Dungeons & Dragons, Shadowrun, CthulhuTech, etc.) As I poured through the book I found it was quite easy able to adapt it to game prep for each game because Phil focuses on the one universal feature in each of those games, the game master. The most important part of Phil’s process is identifying what kind of game master you are, noting your strengths and weaknesses and breaking down game prep into four important phases. With that information in hand any game master can plan their game prep in advance and isolate the steps they need to take to ensure they are ready for game night. The first phase of game prep is brainstorming. This is a very important in which a game master strives to generate the foundation upon which everything else will be built. That sounds pretty intimidating, doesn’t it? Phil breaks it down and provides game masters with a great deal of helpful advice about how to handle it and eliminate that stress. This part of the process can be very chaotic but Phil encourages us to hold onto everything we create because each item can become a useful tool later on. In the second phase, selection, we look through the creative chaos we have generated and begin picking out the pieces we want to work with during our next game session. This is when we start thinking about the kind of game we want to play, the people we will be playing with and our strengths and weaknesses as a game master. Using those aspects as a lens we make judgment calls on what ideas may or may not work at the game table. Once those ideas have been selected we move on to the conceptualization phase in which we begin to flesh out the ideas. Working from one end to the other we stretch that idea and turn it into a story in progress. The archetype we selected in the previous phase will begin to take on more particular features as we work with it. At this point you should start taking notes but don’t focus too much on the details just yet. Think about the story arc and make sure you have all the pieces to make it work. At this point you are ready for the next phase which is documentation. We have a story and at this point we need to document everything we need to run that story at the table. This includes all the notes a game master feels are appropriate for the game session, statistics where they are needed and any special rules which might come up during play. Documentation can be as simple or as extravagant as the game master desires. These four phases are not static. Sometimes while working through game prep we will find we have made errors or parts of the final product need more work. We are encouraged to bounce back and forth through the phases honing our work until we have a final product with which we are happy. How do you know you have created the final product? Phil says you will know once you realize you are comfortable enough to run the game. Reaching that comfort level is the measuring stick by which we will conquer game prep and bring the best possible story to the game table. After detailing the four phase process Never Unprepared examines the kinds of tools we use in the Prep Toolbox. This includes everything from pen and paper to word documents to time management. In fact, time management is perhaps the most important part of game prep and Phil has constructed a system for analyzing your creative cycle. Once you have done so you can better plan your schedule to accomplish game prep and get the most work done in the time you have available. Once you have used Never Unprepared to identify your style and process to best accomplish game prep the work isn’t done yet. In Evolving Your Style Phil shows you have to develop prep templates to not only get the most out of your game prep but to better organize yourself at the game table. For those who find they don’t have as much time for game prep as they feel they need Phil also introduces a prep-lite approach which shows you how to get the job done. Finally he covers a lot of the issues that come up in the real world with solid advice about how to handle all kind of problems before a game session. Many game masters see game prep as a very negative thing. Phil asserts that game prep is not a negative experience and points out that most of us are probably not going about it the right way to get the most out of the experience. The form that process takes is not the same for all of us but Never Unprepared is an excellent book to help game masters identify what works for them, where they need to improve and how best to get the job done. No more cancelled games. No more anxiety at the game table. No more regret for feeling like you wasted so much time before the game even started. 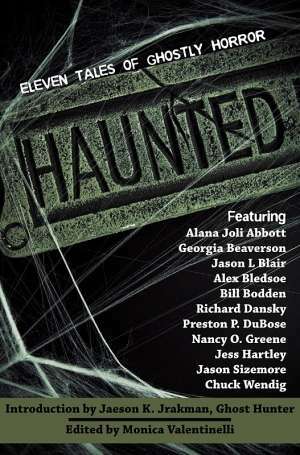 This is one book that every game master should read.